Heat the honey in the saucepan until it begins to bubble. Remove from the heat and stir in the sugar, egg, rum and orange zest. Place the flour, cocoa powder, baking powder salt and spices into the mixing bowl. Stir in the honey mixture and mix until well blended. Add the candied orange peel and hazelnuts and chill overnight. The next day, preheat the oven to Gas 5. Divide the dough into four portions and work with one portion at a time, keeping the rest chilled. Roll out the dough to 0.5cm thick on a heavily floured surface. 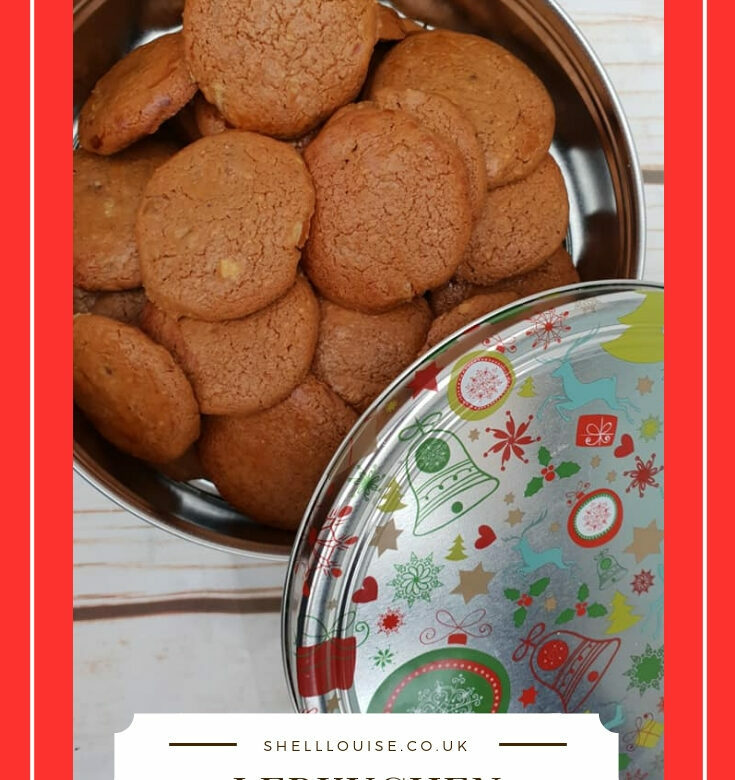 Stamp out 5cm rounds or other shapes and place on baking sheets lined with greaseproof paper. Mix the egg yolk with 1 tbsp water and glaze the biscuits. Bake for 12-15 minutes until golden brown. Leave to cool on the wire rack.